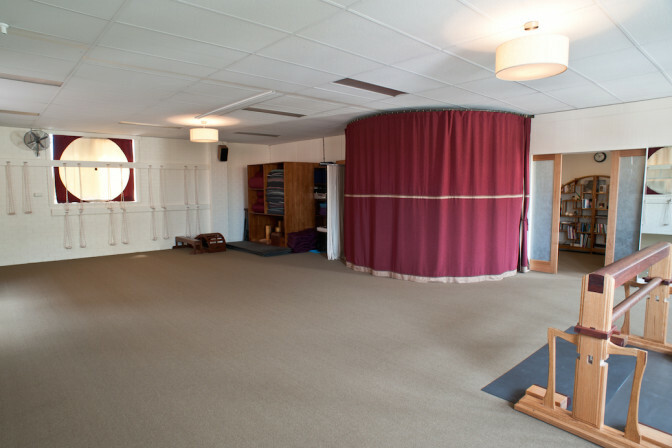 Yogaha is centrally located and easily accessible by Public transport from all Bayside suburbs; including Caulfield, Elwood, Elsternwick, St Kilda, Brighton and Bentleigh. Yogaha yoga studio is upstairs, entry is via the door next to the Post Office. There is a range of parking within walking distance, check signposts as times differ from 1-4 hrs and all day parking. We are conveniently located by train close to Ripponlea Station, by Tram (Number 67) on St Kilda Rd/Brighton Rd and Bus.